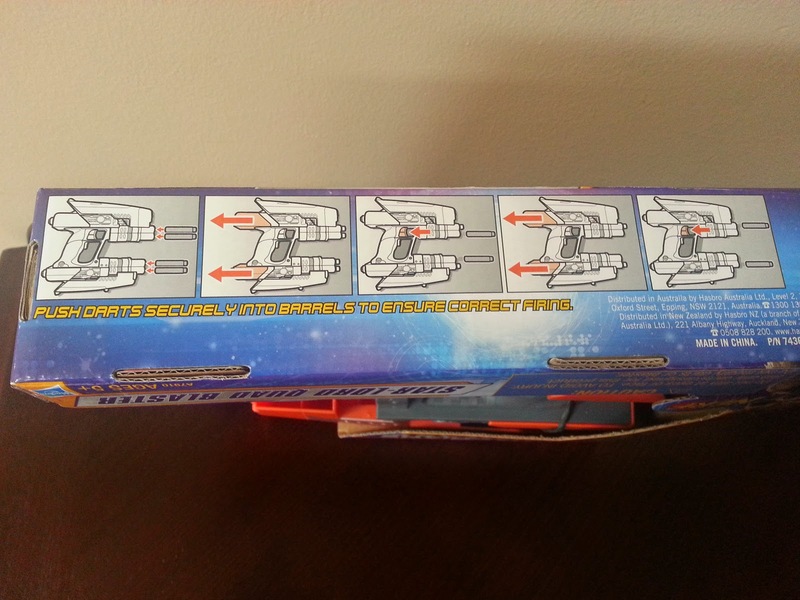 TOY Review: Zing Toys Sky Gliderz! 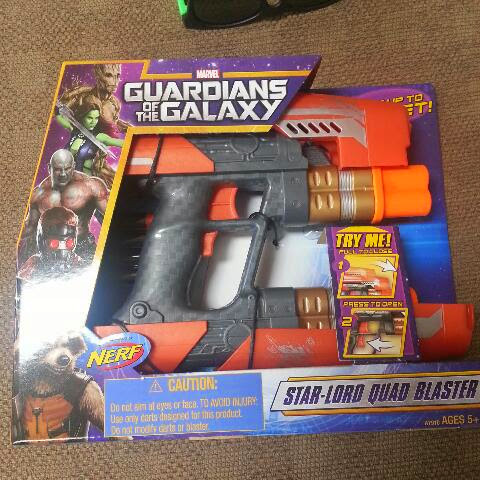 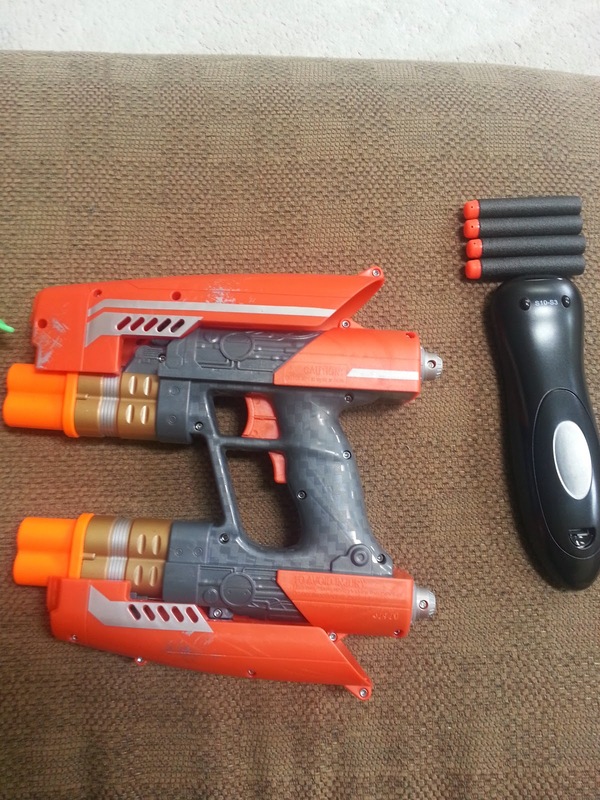 Most interesting thing about the blaster? 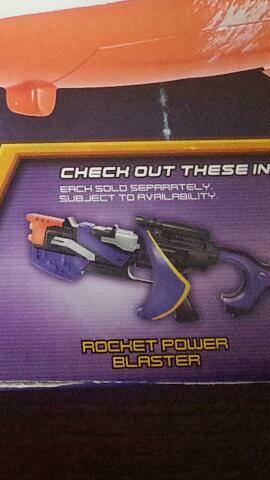 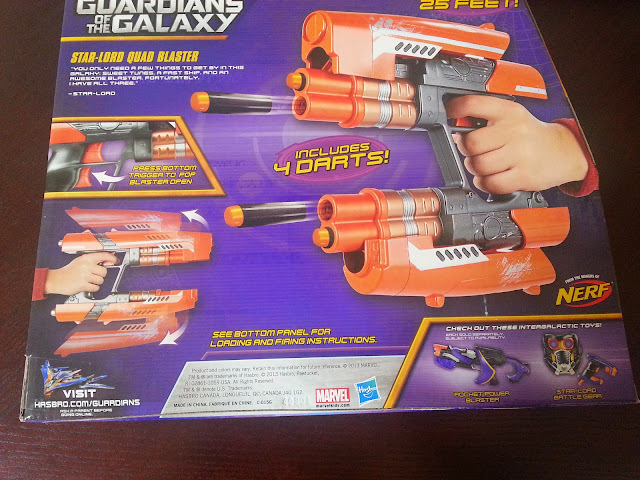 The Rocket Power blaster shown on the back of the box, which was not at Toy Fair! 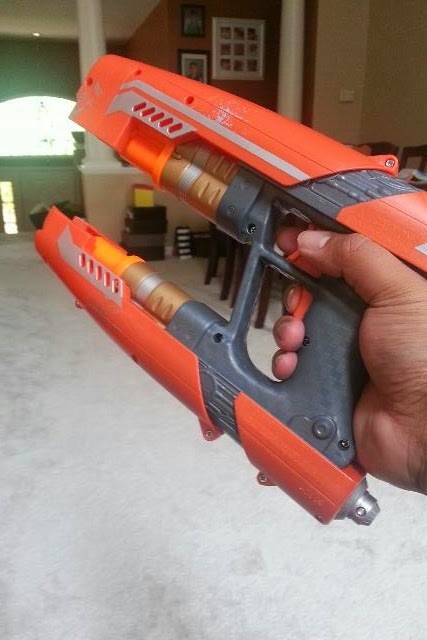 Total mystery to me!